Memphis Meats plans to transform animal agriculture by producing real meat directly from animal cells, without raising and slaughtering animals. Meat is part of our culinary traditions across the world, and is a trillion-dollar global market, but conventional methods cannot scale to feed growing global demand. Memphis Meats is producing delicious meat, poultry and seafood products that are completely familiar and satisfying to meat-eaters, with significant benefits to the environment, animals, and human health. At scale, Memphis Meats aims to produce meat less expensively than conventional methods. The company leads the cell-based meat field, has developed several products from various species, and is backed by a unique coalition of top-flight venture investors, mission-driven investors, and major meat and food industry leaders. 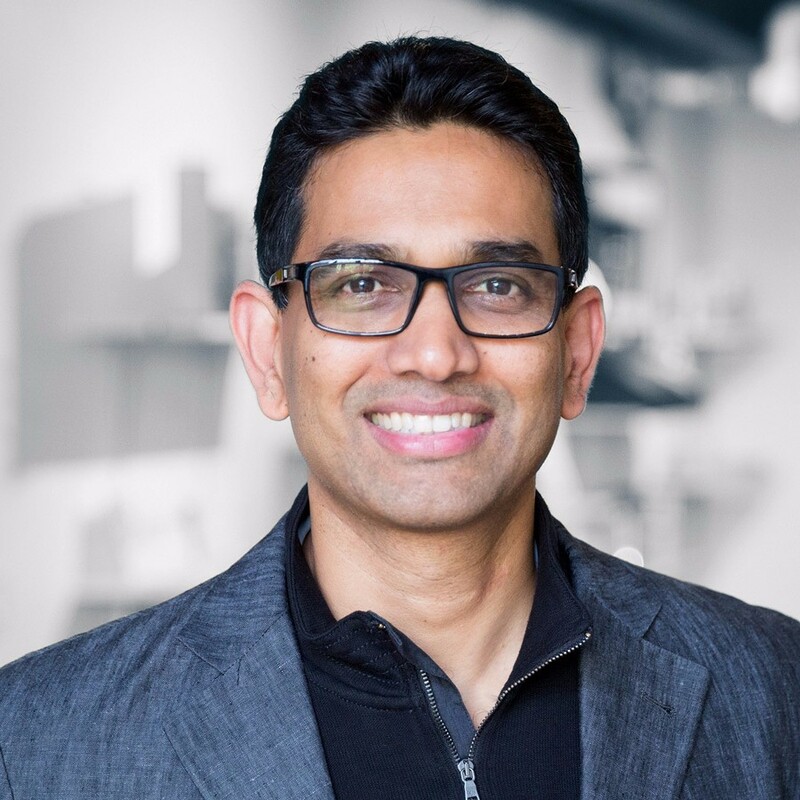 Uma Valeti (CEO + Cofounder at Memphis Meats) has been an Unreasonable Fellow since October 2017 after participating in Unreasonable Impact US 2017. View select job openings for Memphis Meats below and check for more open jobs on their careers page. Product Formulation & Performance LeadThe Product Formulations and Performance Lead will lead a culinary and science-focused team to produce world-class meat products. This person will lead a data-driven pursuit of quality through food product identification and characterization development. This person should have demonstrable expertise in regulatory-compliant pipeline development of meat, poultry, or seafood products from the kitchen through scaled manufacturing while possessing a keen understanding of the culinary arts. Formal training and expertise in nutrition sciences or molecular biology are desired, but not required.